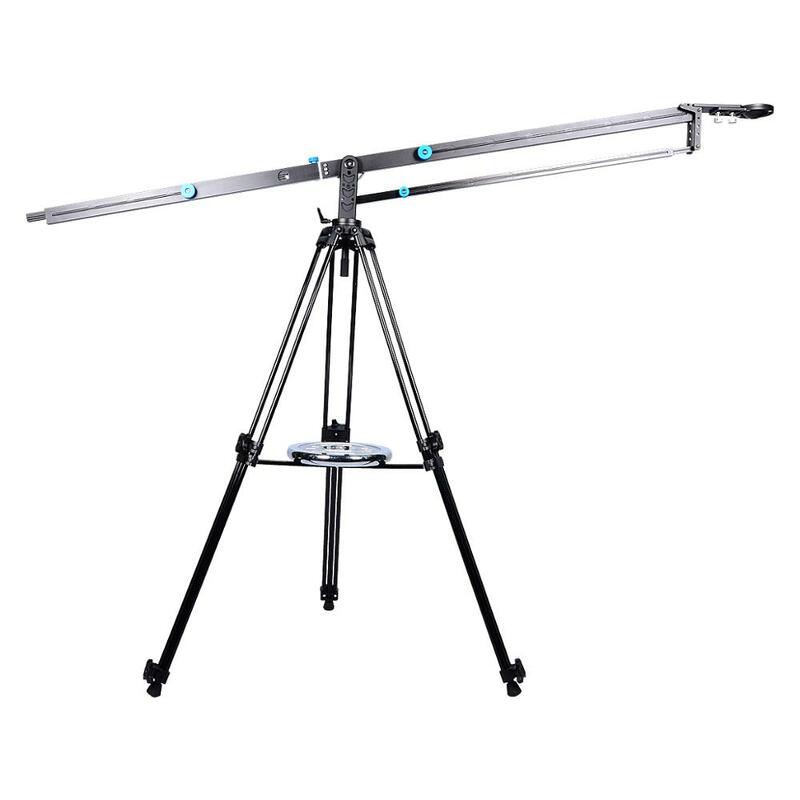 Considering the need of film productions, we have designed an awesome and incredible CAMERA CRANE JIB with unbeatable high-end quality and technicalities. 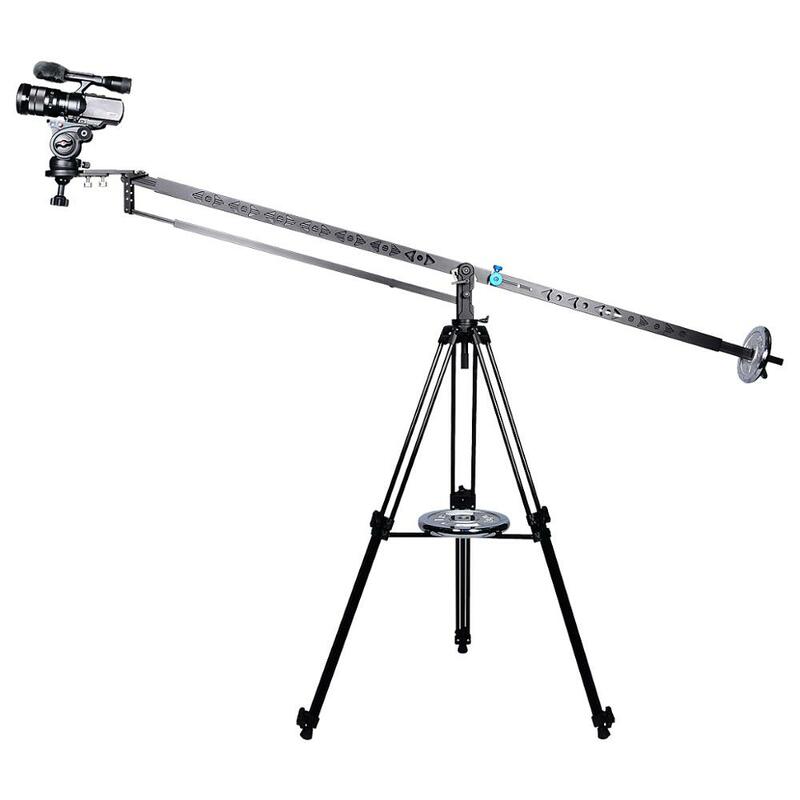 This Jib allows you to produce high quality film through its huge set of features i.e. 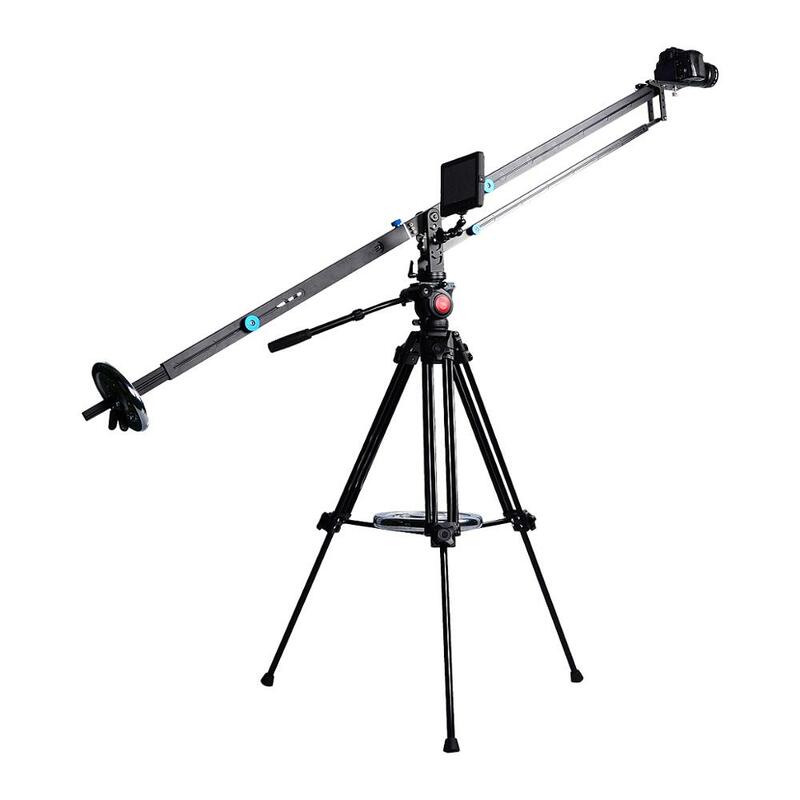 the Panning and Tilting movements of the Jib Arm allows you to take every kind of shots. 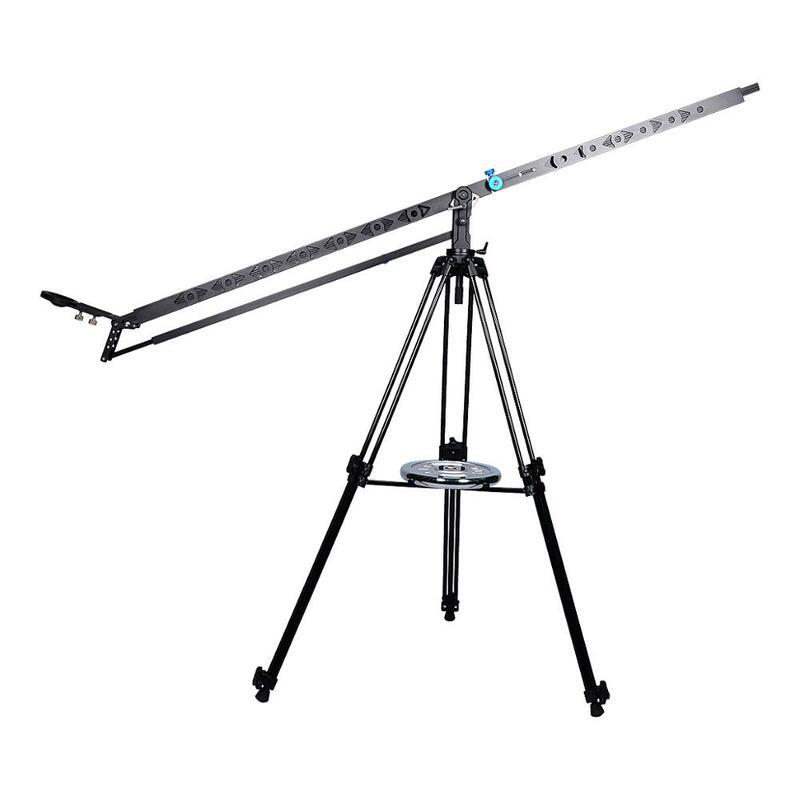 This Camera Crane Jib is a practical, portable, that weights under 5 pounds. 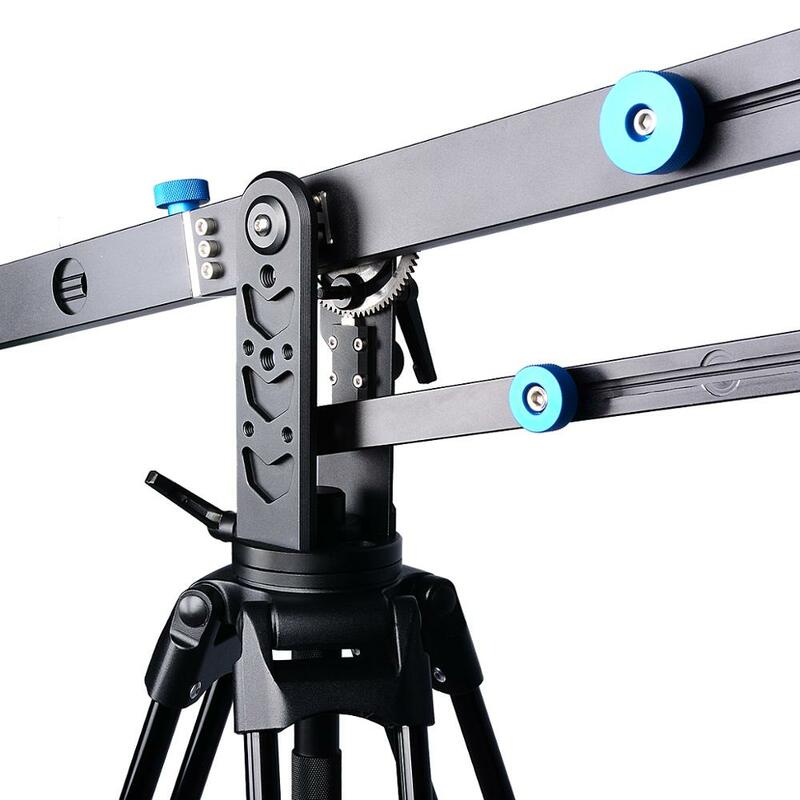 As we can see from the image, the camera jib consists of two retractable arms, four pivot points and two bases for your camera and tripod. 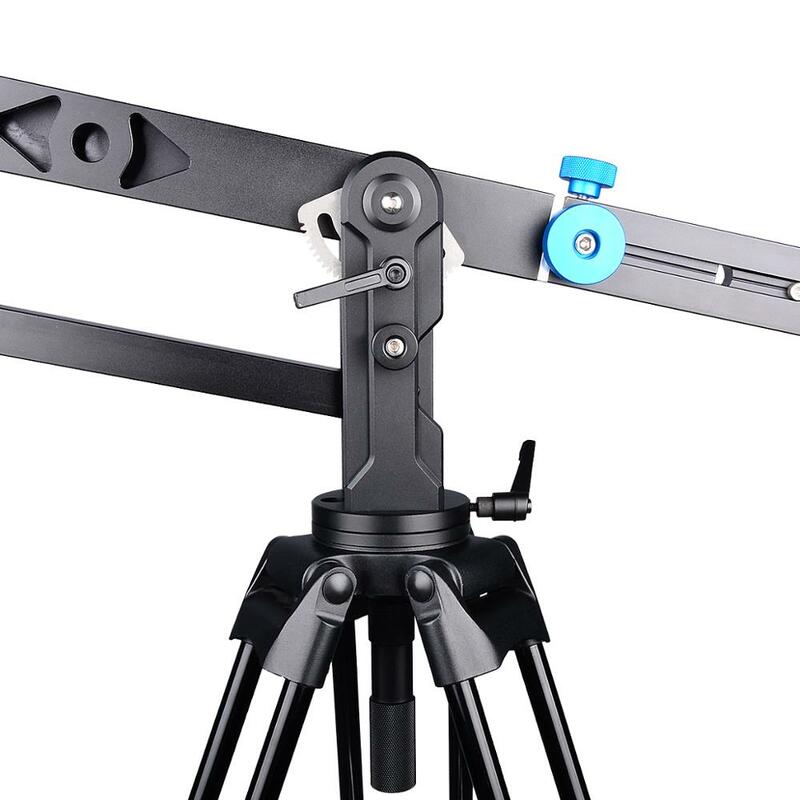 The handy retractable design allows you to compact the camera jib down to 44 inches for portability, or extend it to 78 inch for your awesome videos or photos, and the camera jib works well with any photo or video tripod rated, and supports various camera up to 22lbs. 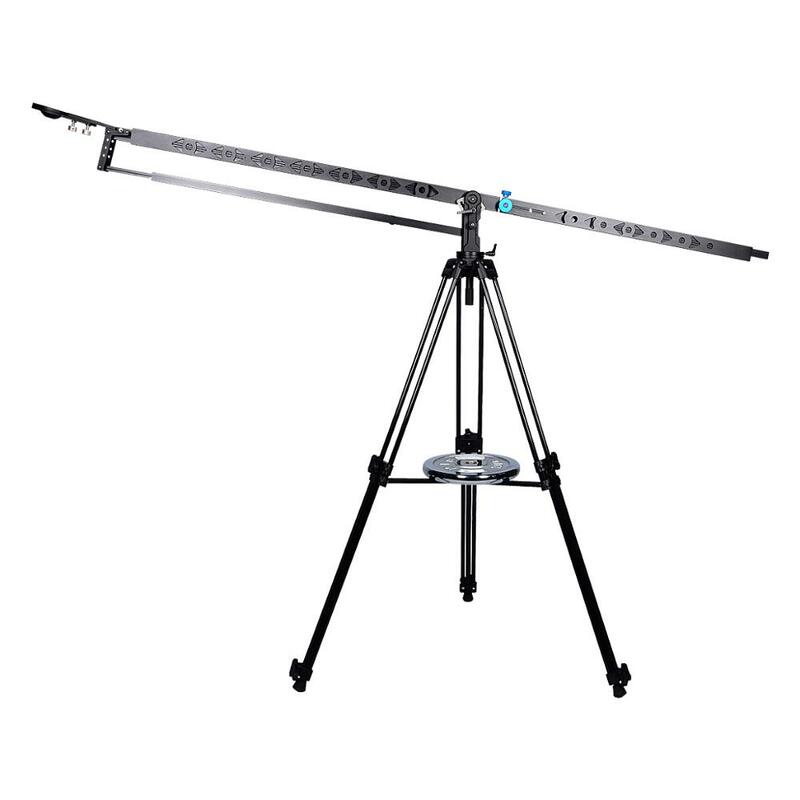 You can create an awe-inspired footage from a variety of angles with this Jib. 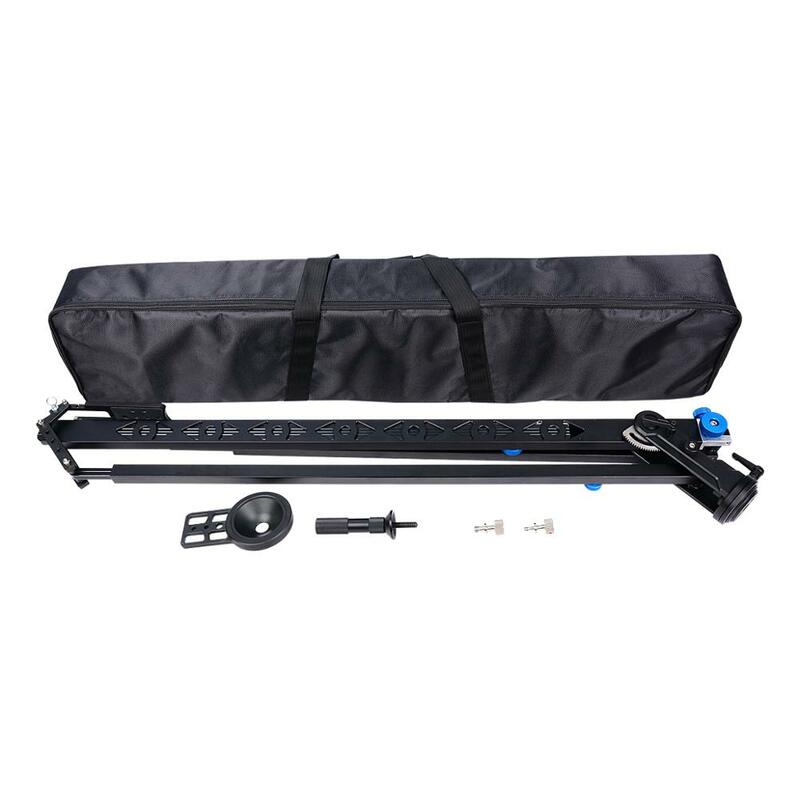 This Film Equipment is a Super Smooth linkage system you will never get any binding, jerking or slippage while operating this jib crane. 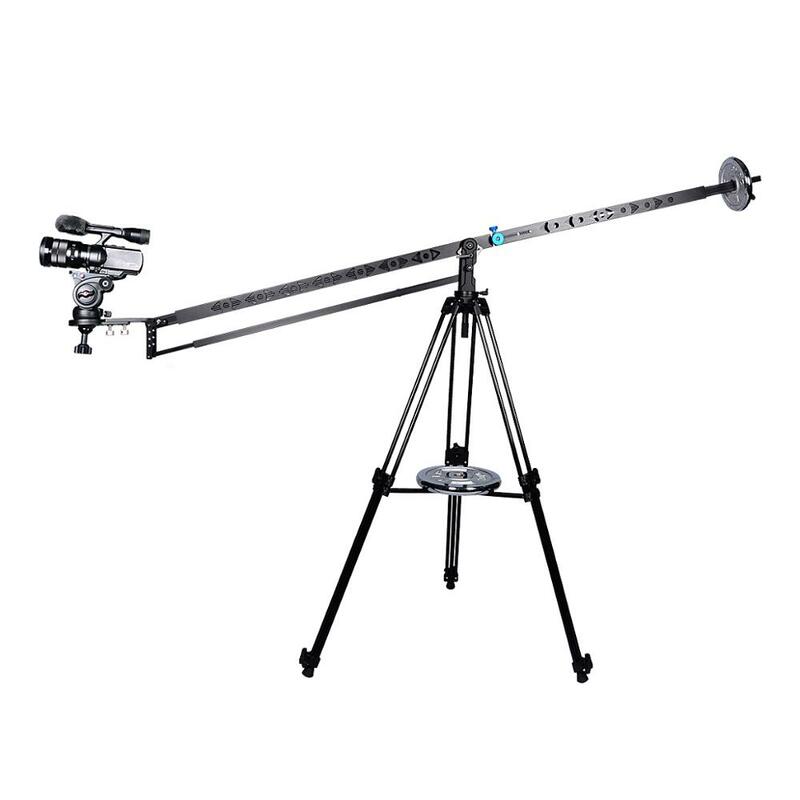 Q: Anyone have any video shot with this jib? 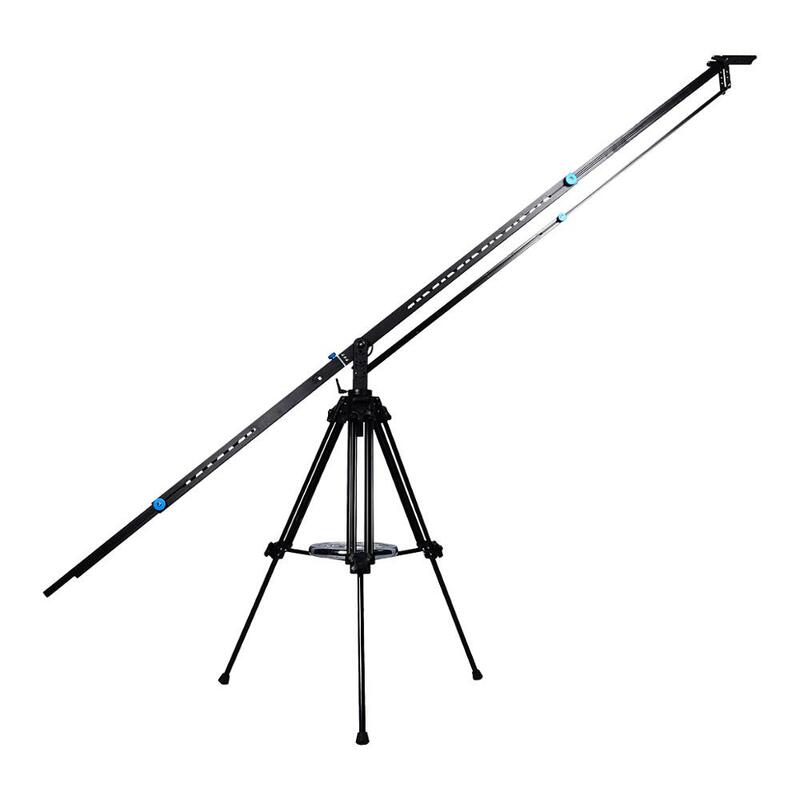 A:It's comparable to the Aviator jib, which is $800. Keep in mind, it only actually holds around 4.5 pounds. Anything heavier is risky at full extension. The video quality is steady, smooth, and it looks amazing. I am using a Sony AX100 4K (around 2 lbs.) with the jib. The movements are very cinematic, but it may take a bit of practice. 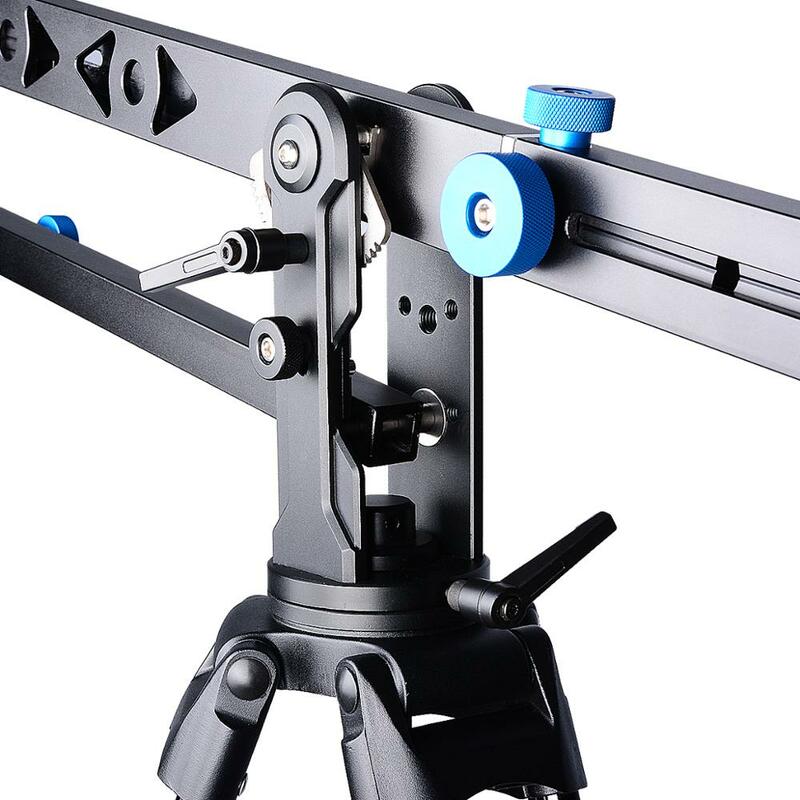 I also combined it with a Konova Camera Slider K1. Sorry I can't provide any sample footage as it's too much of a hassle to convert the 4K right now. Good luck and happy jibbing! Q: How does this Jib attach to the tripod ? A:It has both a 1/4" and 3/8 " nut on the base. It mounts firmly onto the head. Although I removed my tripod head for a firmer mounting point. You will need to purchase some sand for the counterweight bag to make the boom balanced. I am happy with my purchase. 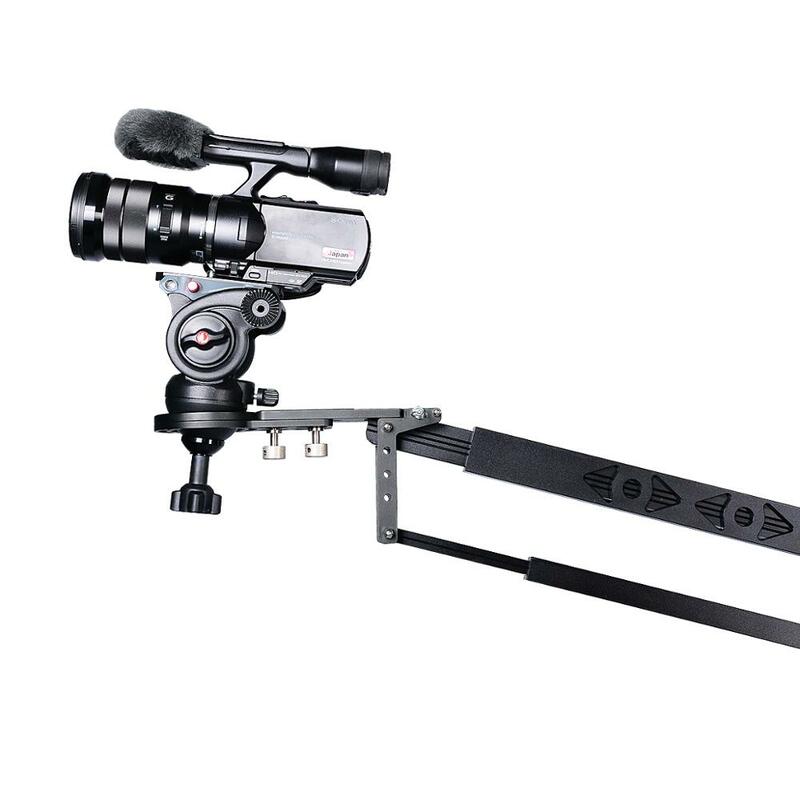 We specialize in producing accessories for digital cameras,including triggers,LED lights,video rigs,matte box,follow focus,steadycam,camera slider,dslr rigs and other photographic accessories. Shenzhen YELANGU Technology Co.,Ltd,founded in 2005,companies specializing in the production of photographic equipment and accessories and other products.The company now has a production plant five thousand square meters. We have a strict management system,improve the quality assurance system,quality and efficient service team.Meanwhile,we also hace own advanced modern metal and plastic mold manufacturing equipment,high precision punching,high-precision CNC lathes,high-precision metal machining CNC equipment,vertical and horizontal injection molding machine,the modern of the assembly line,advanced performance testing instruments. 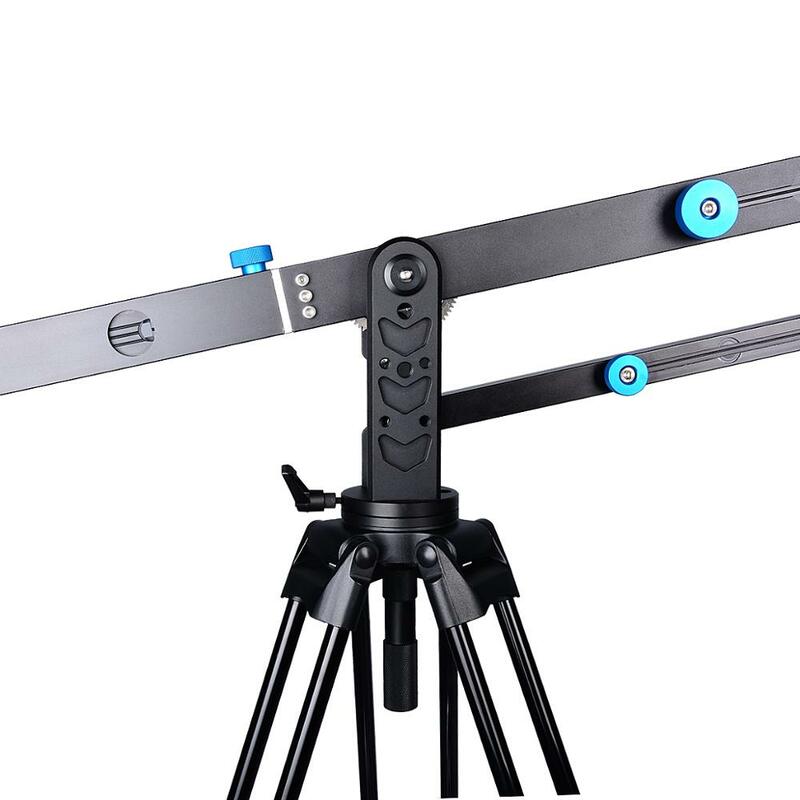 YELANGU photographic equipment and accessories is our company after more than eight years independent R&D and customers continue to make improvements and to market the product.Product stability and reliability be unamiously approved by the customer.